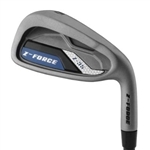 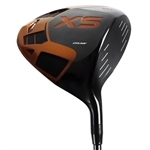 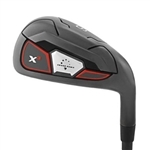 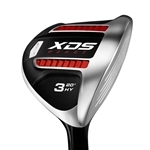 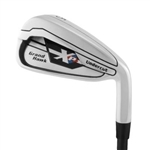 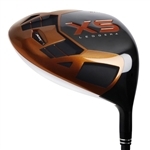 Discount Golf Clubs, Clone Golf Clubs, Custom Golf Clubs - Irons, Drivers, Woods, Putters, Wedges. 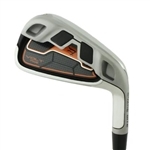 Ping, Callaway, Nike, Taylor Made, Odyssey, & Cleveland clones. 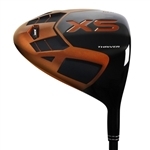 Welcome to Custom Golf Center!